New York, NY — There is admittedly a lack of anything exciting in the wallet space. so when I stumbled on this I thought it was worthy of some attention. The Cascade Wallet is a simple, one piece, aluminum wallet. It is sealed up and holds your credit cards and is roughly the size of an iPhone 5. 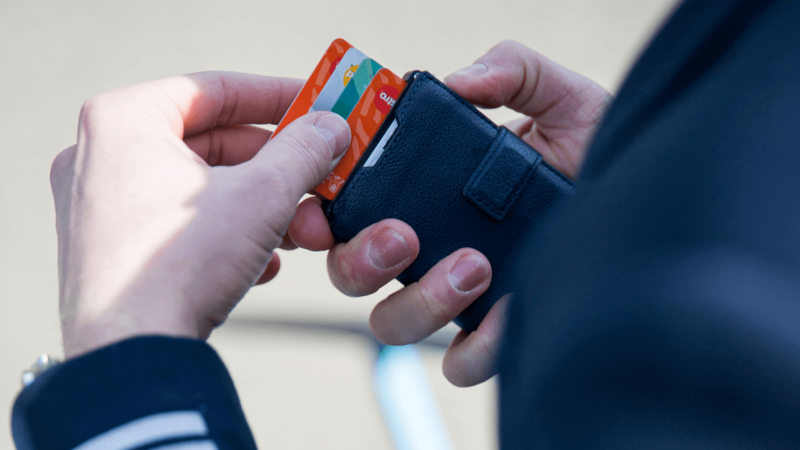 Cascade Wallet also blocks RFID signals so all those new credit cards with contactless payment are safe. And, let’s face it, the card ejection feature is pretty sweet and will definitely make you look cool when you reach for your card to pay the tab.